Spend the day sipping on your favourite cold craft beers, all for a great cause! This year we team up with our mates at Young Henrys to support our chosen cause for the day; the Survive To Thrive Nation Organisation who provide an evidence-based mental health and transitioning success program for current and former service personnel. How can you help support the cause? The ultimate way to show your support to Survive to Thrive Nation is through their sponsorship initiative. For every $1,000 raised, Survive To Thrive enrols a veteran onto the program with 24-hour access to national peer support. Help us reach this year’s goal of sponsoring three veterans onto the program by partaking in our various fundraising efforts. The Osbourne Hotel will be selling raffle tickets in venue for great prizes in the weeks leading up to the event; and on Anzac Day, there will be Karma Kegs of Young Henrys Newtowner Aussie Pale Ale, where your donation to the cause will get you a cold frothy at a tasty price! 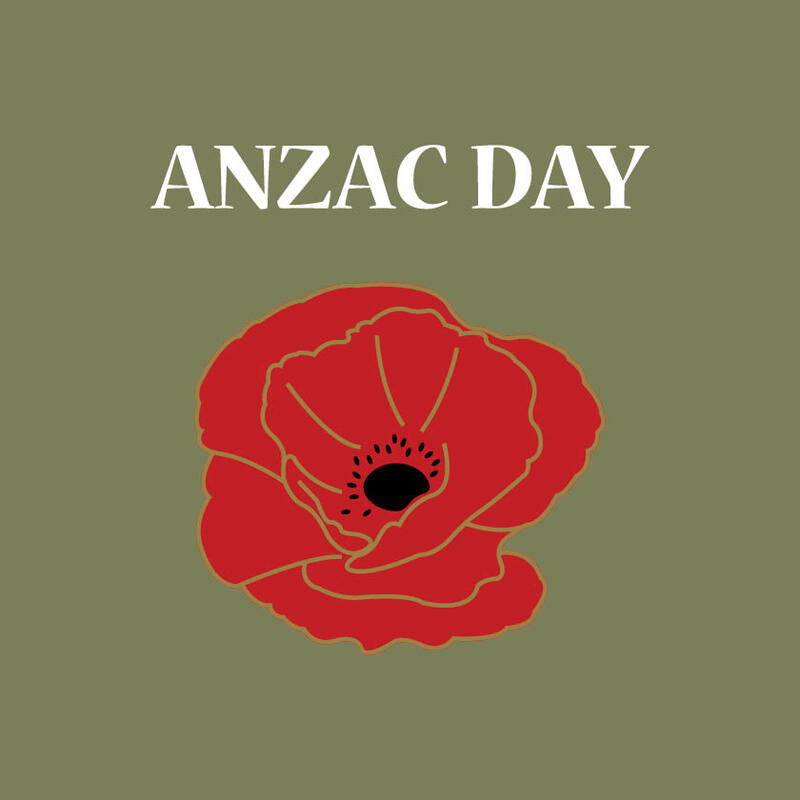 “Come in spinner” with a traditional Anzac game of Two-Up in the Backyard from 2pm onwards, where you can try your luck at the popular game historically played by Australian soldiers in the First World War. Then stay on with us into the afternoon with live music as Essendon vs Collingwood plays LIVE on the big screen from 3:20pm. You may notice that on Public Holidays there is a 15% surcharge on all meals. We pass this onto our staff, who are on full penalty rates as we adhere to award protocol. We value our staff as we do our customers, so alcohol is at its usual price.